Toronto’s Harmonia Press have been publishing rather fine chapbooks of Canadian poetry since 2013. Among their stable of authors is Andreas Gripp. Mr. Gripp has published twenty-two volumes of poetry covering a wide range of styles yet maintaining a consistently high quality, and we think his work deserves a larger audience. Thankfully, Harmonia Press have begun releasing some of his books under a Creative Commons license, so that we at The Star may share with you and introduce you to the work of a very fine writer indeed. All in all, a very satisfying book. 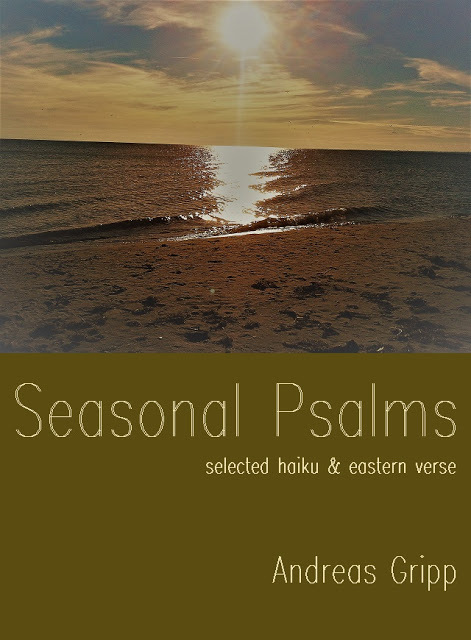 Order a copy of Seasonal Psalms from Harmonia Press here.